We provide a fully customised system through which you can track and manage your unit. Our easy-use system lets you set time and location-specific parameters for every asset you own. And with 24/7access to real-time satellite visuals, you’ll always know the exact location of your property – even in the event of unexpected activity.With each device comes access to your own online console, offering your business a whole host of management tools to boost efficiency – from instant access to the full hire history of any asset (including every journey it has made, and even its individual profitability), to simplified customer billing and job allocation. 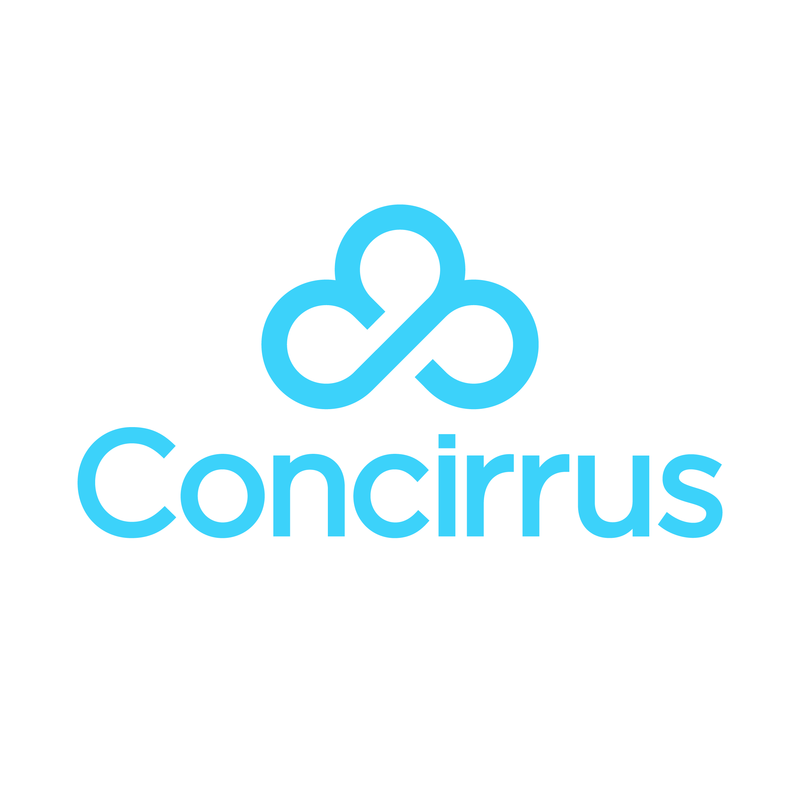 Find out more by emailing us on info@concirrus.com or call us on 08455650549.